It is important that both employers and employees know their rights when it comes to cannabis in the workplace. Consumption of recreational cannabis will be legal as of October 17th. While some Canadians are rejoicing, many businesses are understandably nervous. Employers are required to ensure the health and safety of their workers, and impairment at the workplace is a hurdle to meeting this obligation. In addition, many employers are concerned about the impact of recreational marijuana on workplace productivity. However, employers can breathe a sigh of relief. The legalization of cannabis does not provide employees with carte blanche to consume cannabis whenever and wherever they want. The starting point in understanding the impact of legalizing recreational cannabis is to remember that the law does not permit workers to attend the workplace impaired. Employers and employees share a reciprocal duty to protect the health, safety and well-being of workers. This includes ensuring that employees are not impaired at the workplace – whether such impairment is caused by alcohol, prescription drugs or illicit drugs. The legalization of recreational marijuana does not change this fact. It is helpful to think of recreational cannabis in the workplace in much the same way as alcohol. Some employers will already have a drug and alcohol policy that prohibits the consumption of alcohol during working hours and impairment at work. Recreational marijuana can be treated similarly. Employees are not permitted to be “high” at work in the same way that they are not permitted to be “drunk” at work. That being said, the legalization of recreational cannabis will raise new challenges. Assessing impairment from cannabis is not as straightforward as alcohol. Drug testing is generally not permitted in non-safety sensitive workplaces. As such, employers will want to educate themselves on how to assess the conduct of persons who appear impaired by cannabis. Additionally, drug dependencies are generally considered disabilities under human rights law. 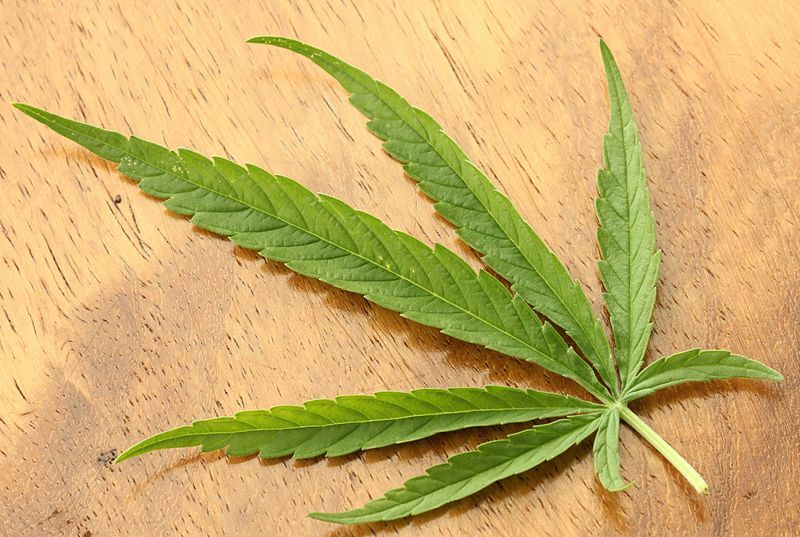 An employee’s use of recreational marijuana may lead to a drug dependency that triggers an employer’s obligation to accommodate the employee. Given the above, employers are strongly encouraged to develop or update their workplace policies to address the impact of recreational marijuana in the workplace. It is important that both employers and employees know their rights. Employers will be in a better position to meet their legal obligations if they draft a policy that clearly outlines expectations, communicate the policy to employees and apply the policy consistently. The law is changing. However, employers who prepare themselves for the legalization of recreational marijuana should not be overly anxious. Of course, if preparation does not help calm your nerves, there will be a new (legal) way to mellow out come October.